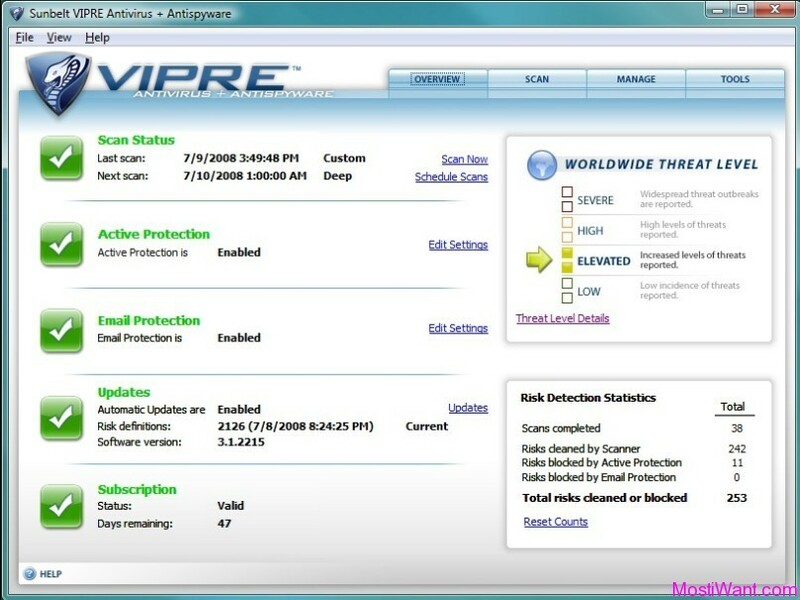 ZoneAlarm Pro is a professional firewall by Check Point Software Technologies. 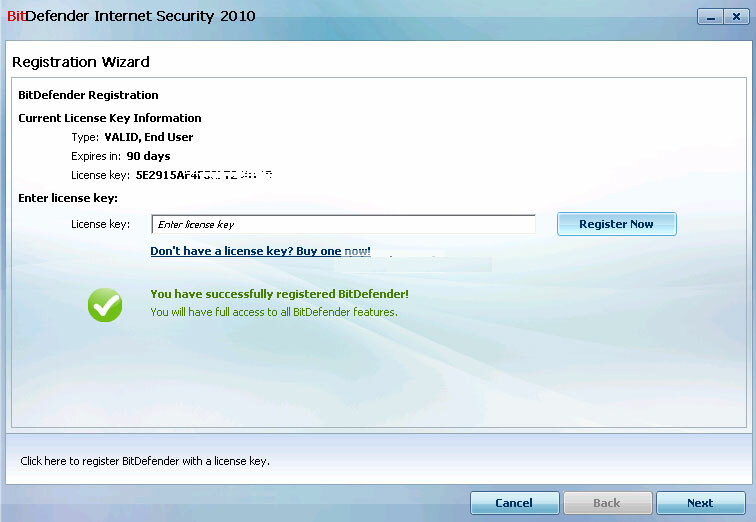 After a long time ZoneAlarm is providing another 24hrs free offer, this time it is giving away $120 worth 1 year 3 pc ZoneAlarm Pro Firewall 2010,and also a IDENTITY GUARD Basic protection License for Free. For a limited time (from 6:00AM PDT 4/13/2010 to 6:00AM PDT 4/14/2010), users can get 1 year, 3 PC license of ZoneAlarm Pro for free! The promotion is being run via ZoneAlarm Pro’s Facebook fan page. However, you do not have to become a fan – nor do you even have to own a Facebook account – to take advantage of this offer. Simply visit ZoneAlarm Pro Facebook promotion page and click on the offer that you want to take advantage of. 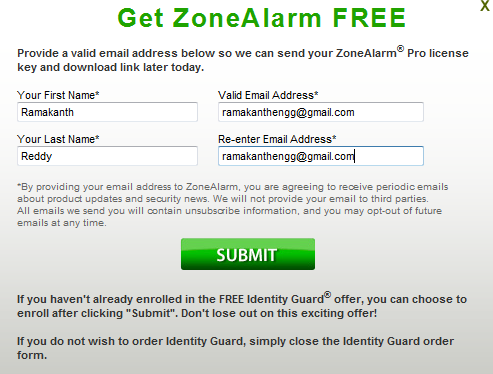 After you fill out the above mentioned form for ZoneAlarm Pro, you will be redirected to the Identity Guard form. If you don’t want Identity Guard, just close that next window. note:The offer says that only Identity Guard promo requires Social Security number and credit card for identity verification and monitoring, so only U.S Residents are applicable for Identity Guard promo. ZoneAlarm®, a Check Point Software Technologies, Inc. Company, is one of the most secure brands in consumer Internet security. ZoneAlarm Pro 2010 combines the world’s number one firewall with an OS Firewall that monitors behavior within the operating system (OS) to stop malicious attacks that are intentionally designed to corrupt the OS. 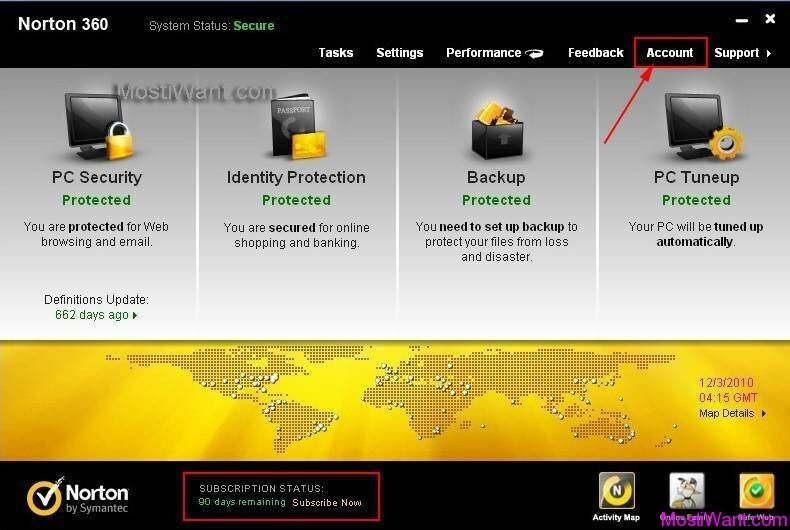 IDENTITY GUARD® TOTAL PROTECTIONSM is PC World’s #1 rated identity theft protection service. It protects against identity theft before it happens with advanced monitoring and alerts — delivered by the latest technology that keeps you aware and in control of your personal information. The free offer , IDENTITY GUARD® Basic Protection order includes your Personal Risk Assessment, Internet Surveillance, Lost Wallet protection and up to $1 Million of Identity Theft Insurance. Personal ID Risk Assessment® and Identity Monitoring powered by ID Analytics. Daily Internet monitoring of chat rooms and financial black markets (known to be frequented by identity thieves) for your credit cards, bank accounts and Social Security number. Lost wallet protection — with one call we’ll help cancel your credit card accounts. World-class ITAC victim assistance should you think you have become a victim of identity theft. Free assistance obtaining FREE annual credit reports available to you under the Federal Fair Credit Reporting Act. Unlimited toll free 800 number customer service with access to ITAC agents and credit education specialists. Up to $1,000,000.00 identity theft insurance (after a $0.00 deductible) at no additional cost to you — financial reimbursement for certain expenses related to recovering from an identity theft event.